Lets assume you want to set a pointer record (PTR) for your System Center Configuration Manager Cloud Management Gateway (CMG). 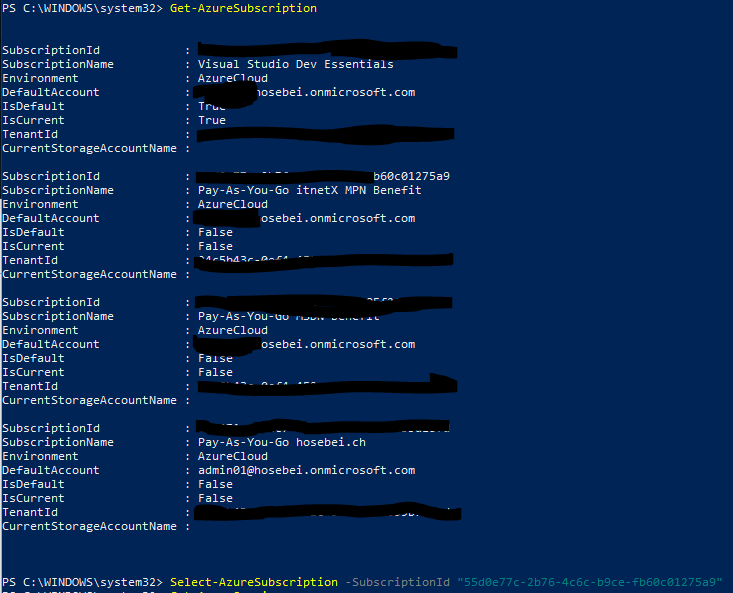 When you have selected the correct subscription, you can list the Azure Services with “Get-AzureService”. Set-AzureService -ServiceName "YOURSERVICENAME" -ReverseDnsFqdn "HOSEBECMG01.hosebei.ch." 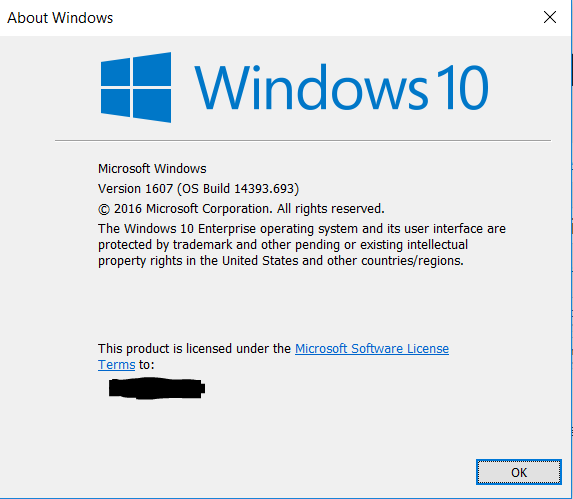 In this blog I would like to give an overview of my Windows 10 Installation, since this has changed a lot to previous versions of Windows. 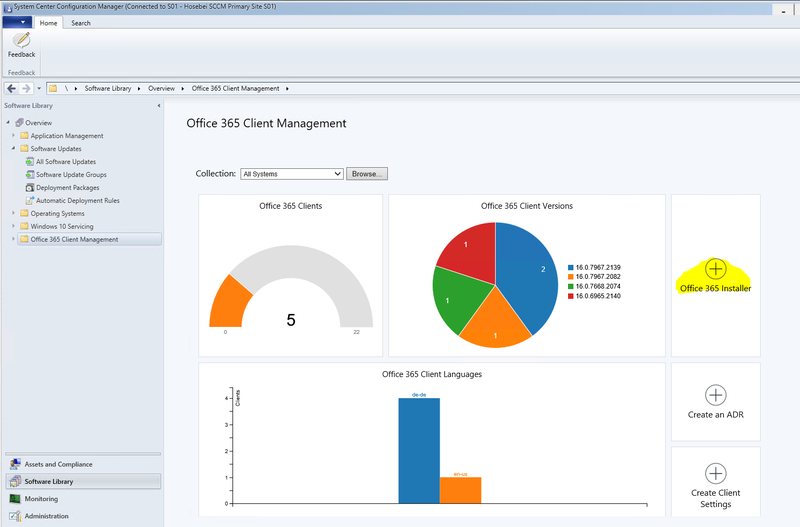 Today I would like to show you, how you can easily create and deploy an Office 365 Application within Microsoft System Center Configuration Manager Console. Today I would like to show you, how you can implement an Upgrade of a Windows 10 Installation through the Servicing Option. Do I want to use the Option that the clients will download the Windows 10 Sources from the Microsoft Update Servers? 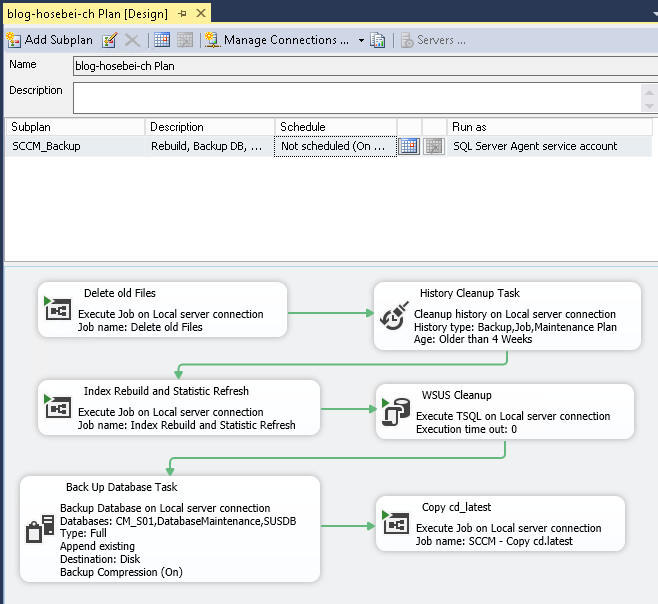 But for this blog post, I would like to show my setup for the servicing model. Today I would like to talk about the upcoming update cycles you have to do, when you are using Windows 10 Current Branch or Current Branch for Business. 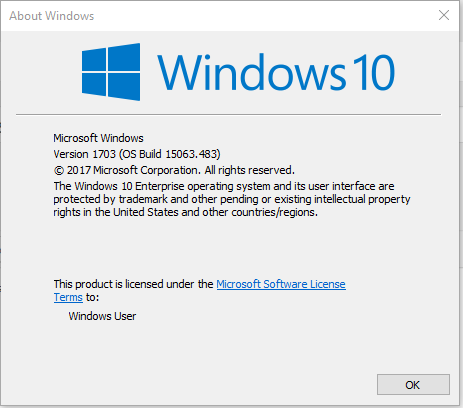 This means, if you have started to install Windows 10 1507 (which represents the first Windows 10 Release, some may call it also RTM) in spring of last year, you will be soon required to upgrade to a newer version of Windows 10. Also if you are using Windows 10 1511, with the upcoming creators update, the 1511 version of Windows 10 will be soon unsupported, following the official guidelines. 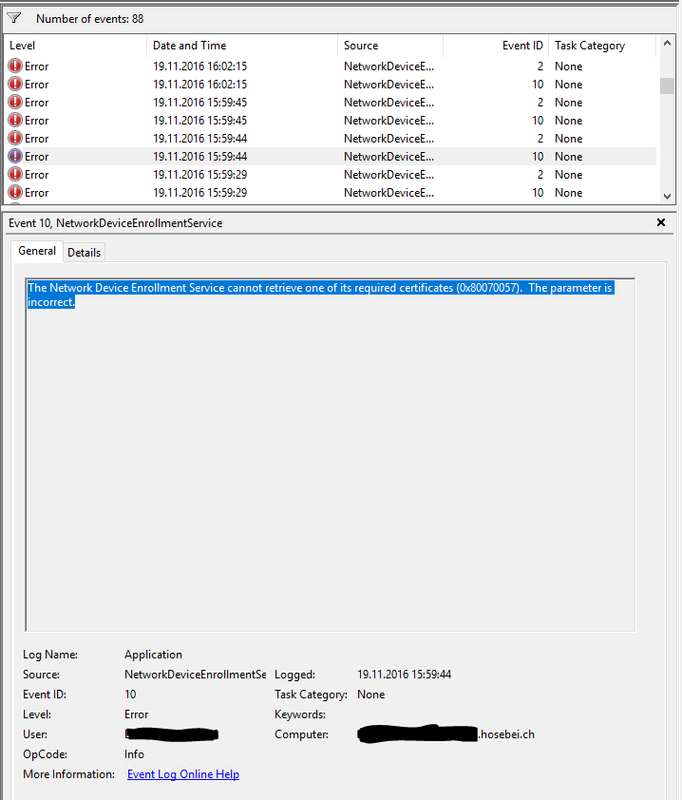 The Network Device Enrollment Service cannot retrieve one of its required certificates (0x80070057). The parameter is incorrect. The Network Device Enrollment Service cannot be started (0x80070057). The parameter is incorrect. Motivated from my attend at IT/Dev Connection in Las Vegas, I wanted to create my complete Backup from ConfigMgr so far.